California voters were asked to weigh in on whether outpatient kidney dialysis clinics should be required to issue refunds to patients and insurance companies for revenue above 115% the cost of care. This issue was one of the most contentious and costly ballot campaigns in California history. 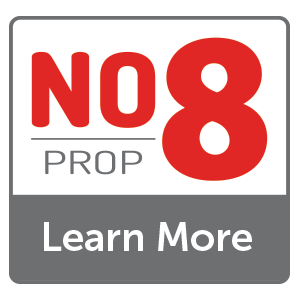 The group opposing Proposition 8 engaged IQM to target voters online with banner ads and videos. The multimedia campaign sought to persuade voters that critical management expenses would be classified as profits and bankrupt clinics. Using IQM, the campaign reached more than 2.5 million California voters. Among those who saw a “No on Prop 8” ad online, 23% demonstrated they wanted to learn more by clicking through for more information. The online campaign played a key role in defeating Proposition 8.